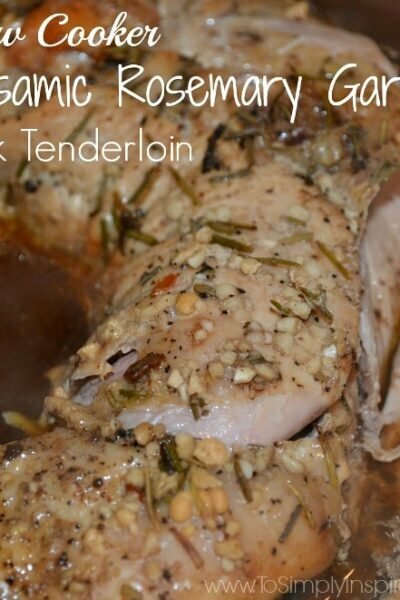 This Slow Cooker Balsamic Garlic Pork Tenderloin is a perfect delicious meal to have ready and waiting for you to come home to at the end of a long day.Honestly, what is better than tossing a pork … Keep Reading.. 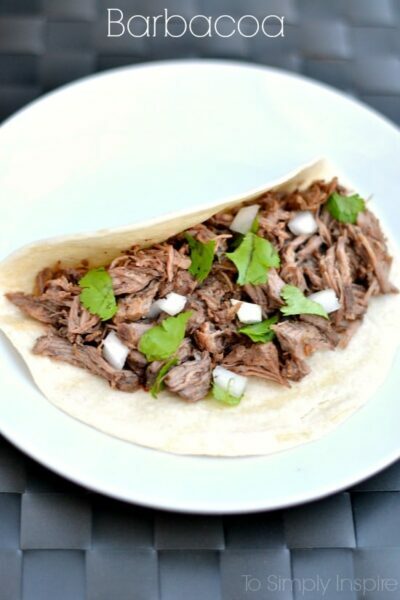 This authentic Barbacoa Recipe is a simple slow cooker meal that makes the most tender, flavorful, delicious barbacoa beef.Does anyone else love Chipotle as much as I do? One of my favorite things … Keep Reading.. 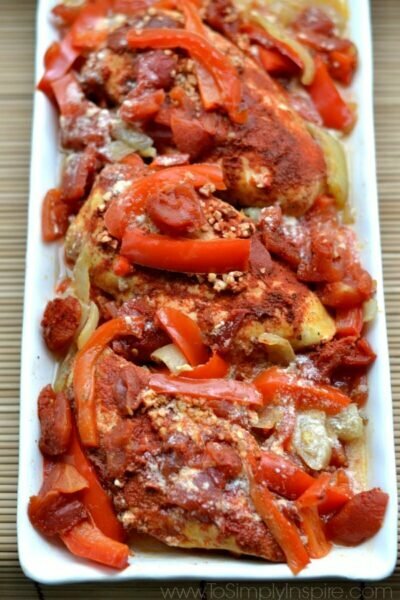 This Slow Cooker Chicken Paprika is covered with Hungarian paprika and colorful vegetables for a melt in your mouth comfort meal.This is probably one of the "prettiest" dishes I have made is as … Keep Reading..
Apple Pork Tenderloin is packed with Fall flavors. 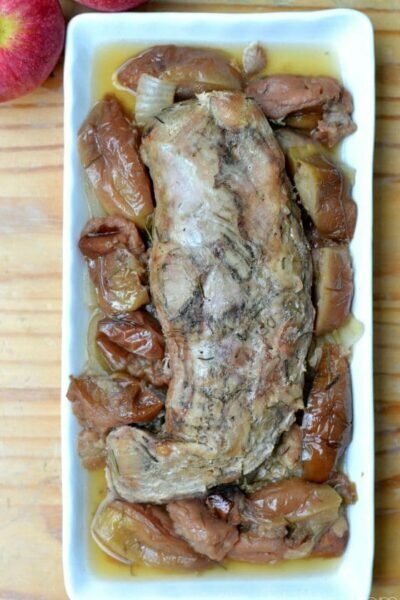 It's quick to prepare slow cooker meal with just a few simple ingredients for a wonderful, healthy meal.Apple Pork Tenderloin Slow Cooker … Keep Reading.. 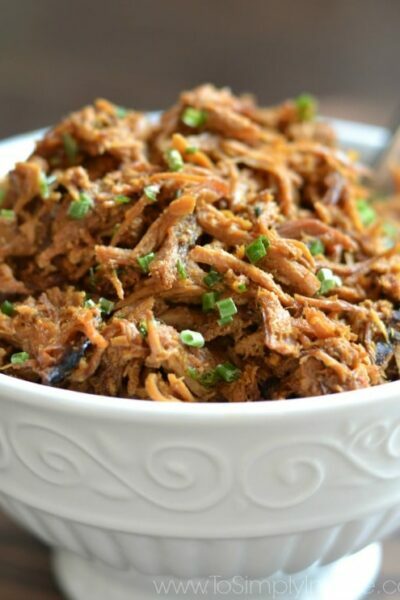 This Slow Cooker Honey Garlic Chicken is a simple and absolutely delicious meal to have ready when you get home in the evening. Serve over rice with a side of broccoli or zucchini.September … Keep Reading..
Who knew simply combining jelly and ketchup together would make such a incredible sauce. 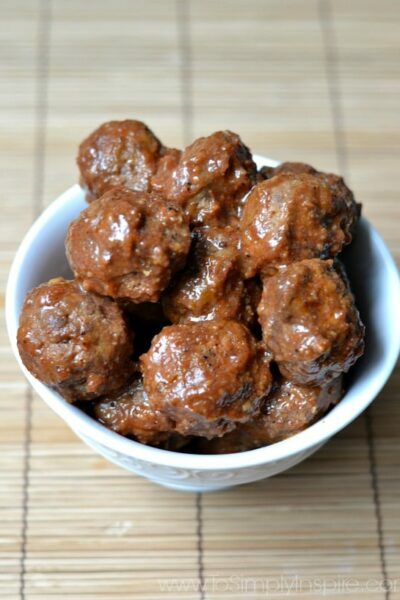 These Meatballs in the Jelly Ketchup Sauce are a long time favorite appetizer to serve at your next … Keep Reading..
Three simple Ingredients give this Maple Dijon chicken big, delicious flavors that you may just claim to be the best chicken ever! 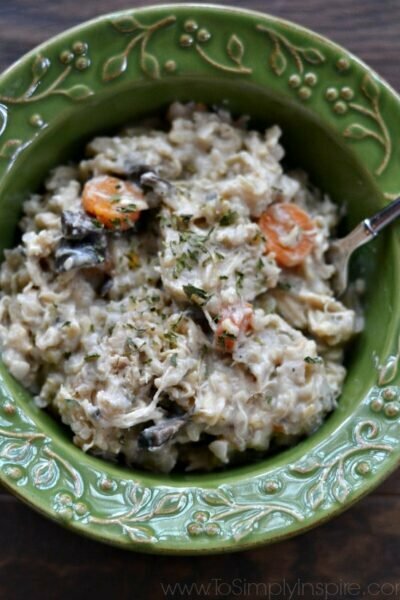 It's really hard to imagine that these 3 ingredients could create … Keep Reading.. I thought I would re-post this popular post from January 2014 that I have added to. It was originally day 5 of my 30 Days of Clean Eating Challenge. 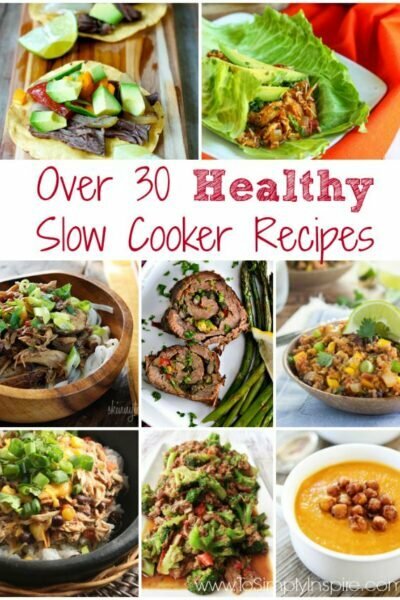 But with Fall approaching, I will bepulling out … Keep Reading.. 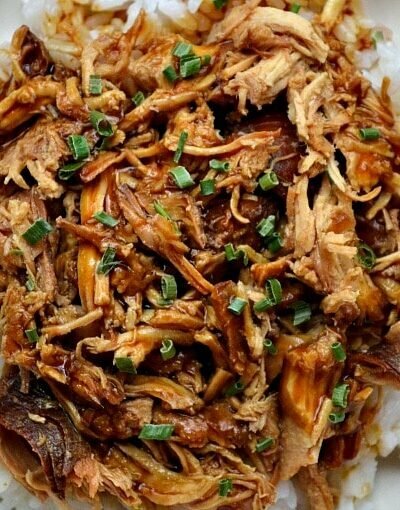 Nothing is better than a great homemade Slow Cooker Chicken Teriyaki. 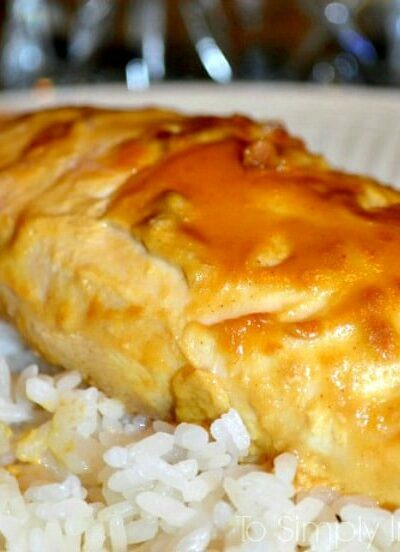 Serve over rice for another wonderful, healthy dinner choice.Easy Slow Cooker Chicken Teriyaki This chicken teriyaki was … Keep Reading..